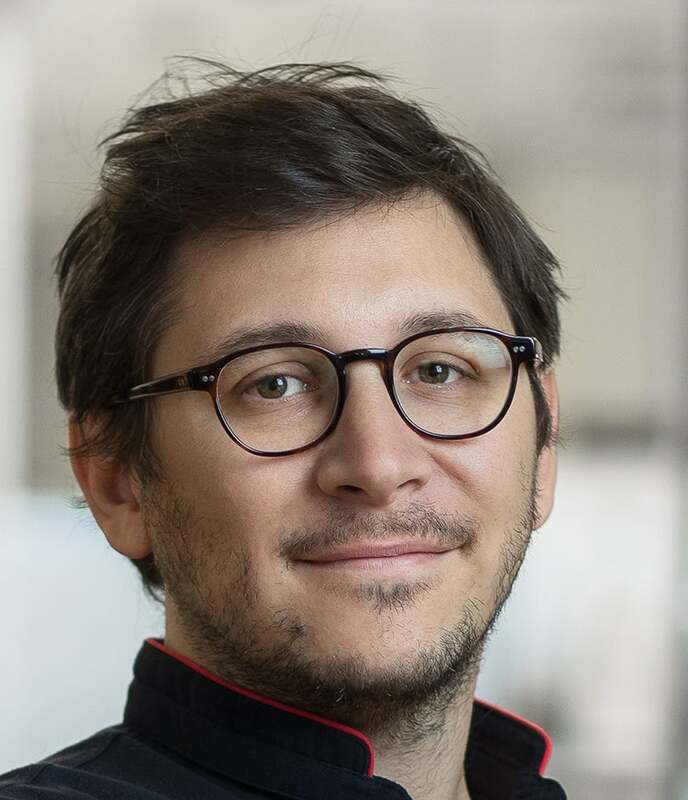 Dr. Antoine Bordes manages the lab of Facebook Artificial Intelligence Research in Paris. Prior to joining Facebook in 2014, he was a CNRS researcher in Compiegne in France and a postdoctoral fellow in Yoshua Bengio's lab at the University of Montreal. He received his Ph.D. in machine learning from Pierre & Marie Curie University in Paris in 2010, with two awards for best Ph.D. from the French Association for Artificial Intelligence and from the French Armament Agency. Bordes' current interests are centered around natural language understanding using neural networks, with a focus on question answering and dialogue systems. He has published more than 40 papers with more than 4,000 citations.